Speak UP is part of the largest language school network in Poland. It belongs to the international capital group Penta which is a Central European investment group founded in 1994. 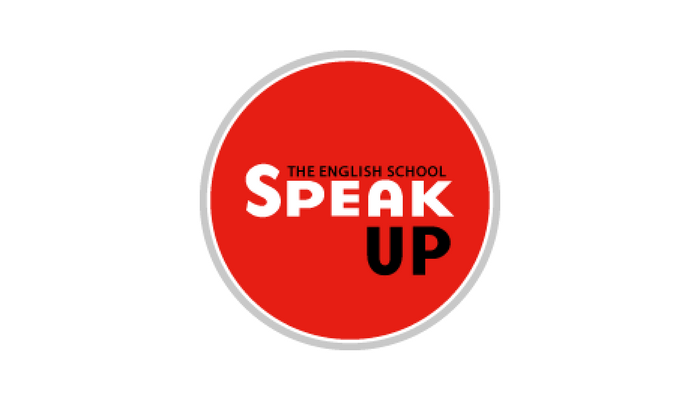 Speak UP Vietnam is looking for potential Teaching Assistant in order to take care our students (assign cabin, monitor students’ works...) and support academic task in materials. Perform other duties as required by the Head of Studies. 3 free levels of SU English course if working from 18 months. 2A Phan Van Tri, Go Vap, HCMC. 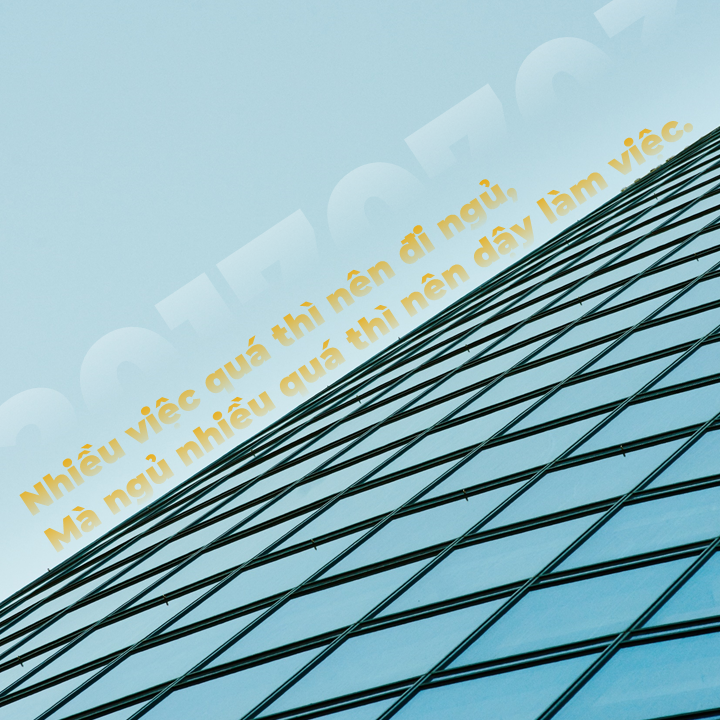 For any further detailed information and questions, please visit Speak UP's official website: speak-up.edu.vn.